Cars are not cheap everyday purchases so it is important that the customer feels they have made the right decision. Don’t forget today’s customers are even more informed than before with technology at their fingertips. Coming to the showroom should not just be a transactional journey. This is a perfect place to make or break company branding and service. 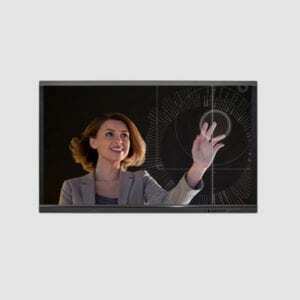 Shrink perceived waiting times down with the use of digital signage. One size does not fit all – so give your franchises the key to display location specific news, promotions and information, ensuring customers are only exposed to timely and relevant content. 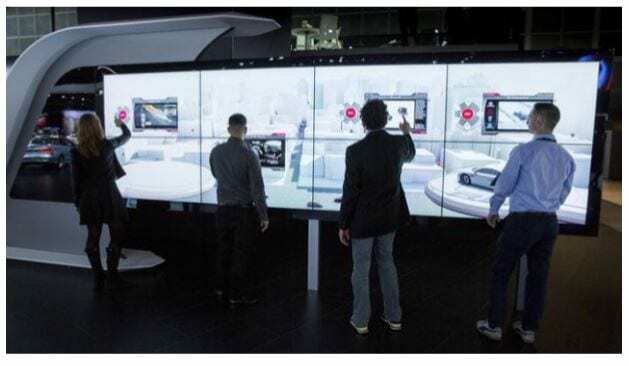 Your ultimate vision delivered – the ultimate fully integrated in-dealership digital experience. 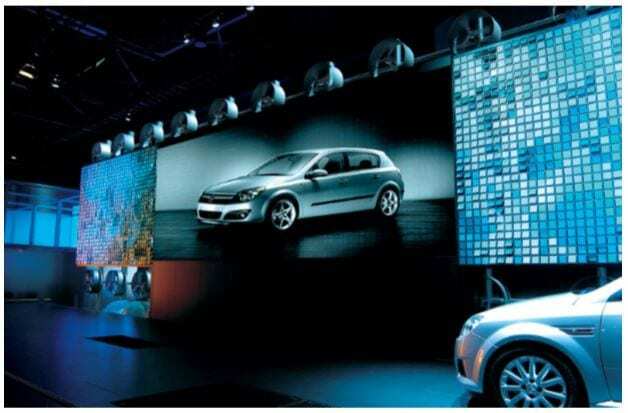 The reception area of any car showroom is often its centrepiece, and also where the customer experience starts, so make it stand out with stunning video wall arrays and appealing content which will set the tone and expectation of a worthy establishment whether there for an annual service or checking out the latest model available. Encourage customers to go for a ride! There’s nothing like the visual of helping them see themselves driving through long coastal roads. “Find out how you can be in with a chance of walking away with a brand new X car today”. What service / maintenance is actually needed for the car? Alleviate confusion or resistance to ensuring that best practices products are taken up as up-sell items not just to increase the cost of a service but for a good reason. Show waiting time or a queue of what stage of the servicing their vehicle is at and potential waiting time. Service staff can utilise specific screens in them maintenance area to interact with when explaining different procedures. Visuals will help the customers to understand better the requirement for each procedure which might be needed. “2,500 happy customers trust us to do their servicing…”. A lot of customers do not appreciate the ‘used car salesman’ approach. 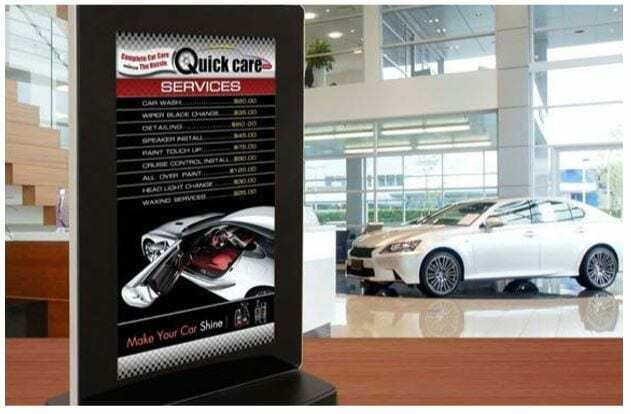 Having interactive displays coupled with other digital signage will subliminally add to the message for all customers. Build your own car, or product catalogue applications can all be utilised to reduce perceived waiting times in car dealerships. 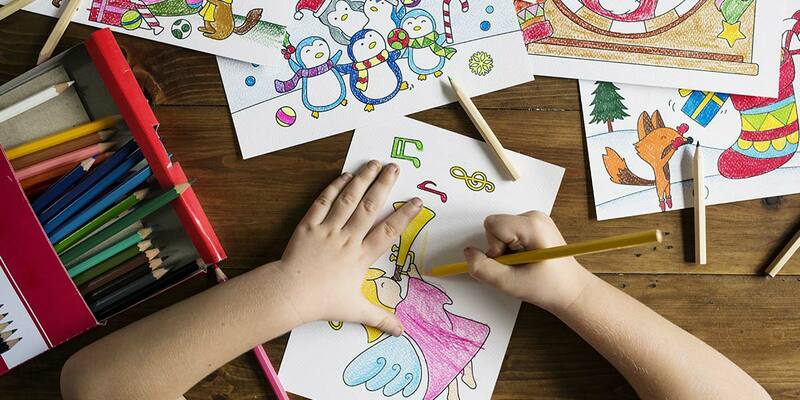 Often children form part of the party being taken along on a weekend to look at a new car, keep them entertained with applications in the ‘kid’s corner’. A happy family is more likely to spend more time in the showroom and make a decision on a new car. It’s not just about what you say about the brand it is about word of mouth from social media. This is an increasingly used medium to highlight new promotions, brand awareness and help with customer engagement. Increase the company’s visibility while at the same time helping your customer with the ‘status’ symbol. After all, you don’t buy a Ferrari every day. Best selfie of the month competition can actually be a thing to strive for. Keep sales staff up to date with latest information in the staff room and what the products of the week will be with relevant incentives. Why not reward / recognize the month’s top seller?